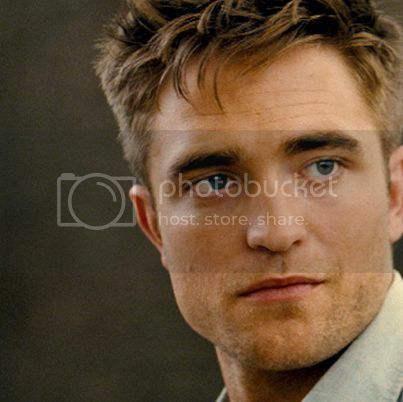 ROBsessed™ - Addicted to Robert Pattinson: ROBsessed's 30 Days for Rob's 30 Years: When Robert Pattinson was Jacob! 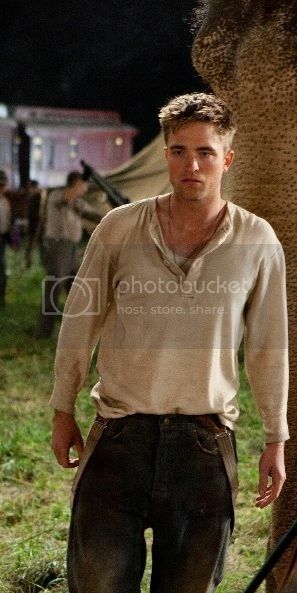 ROBsessed's 30 Days for Rob's 30 Years: When Robert Pattinson was Jacob! 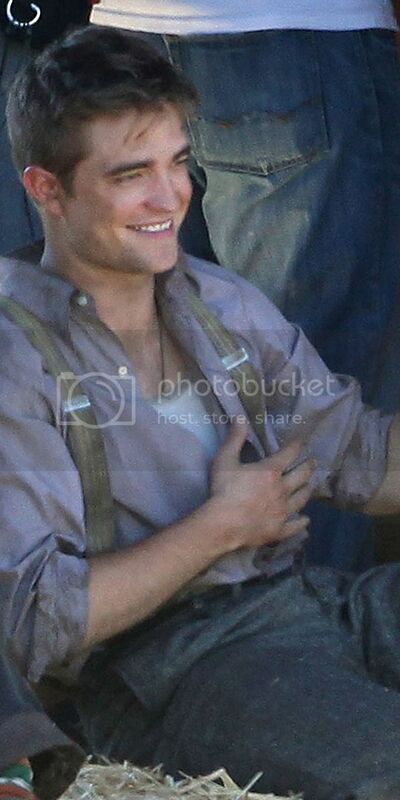 Nah, not that Jacob! 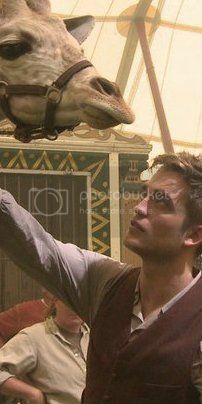 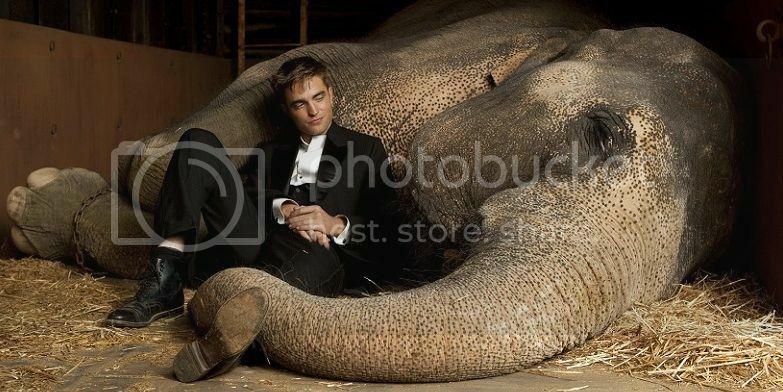 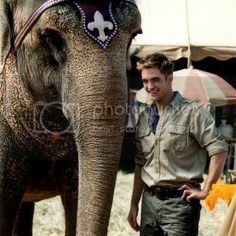 The Water for Elephants Jacob :-) I loved that movie for a few reasons... the most obvious being Rob, but also a sweet story and a wonderful four legged cast as well.